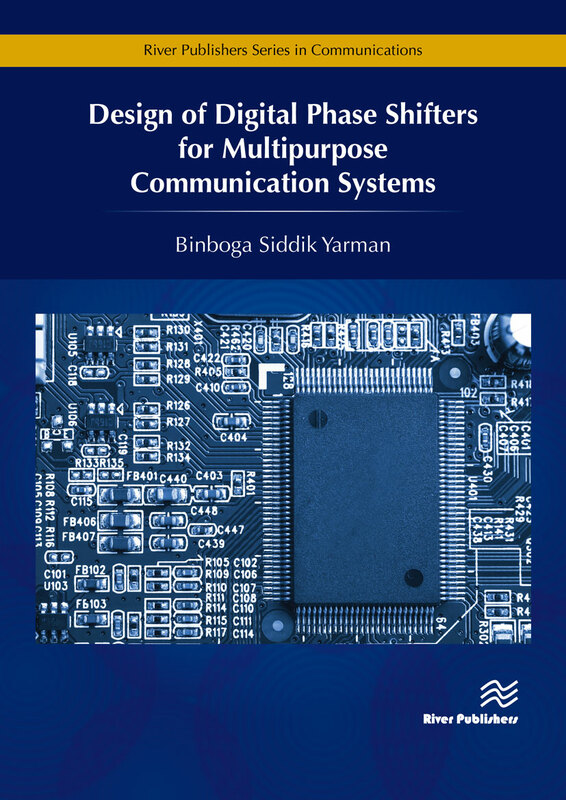 Design of Digital Phase Shifters for Multipurpose Communication Systems aims to cover a new emerging need in designing digital phase shifters for modern communication systems. With the advancement of new generation mobile communication systems, directed beams save a substantial amount of RF-power, and improve the noise immunity. In this regard, beam-forming circuits, namely, digital phase shifters constitute essential parts the antenna arrays. 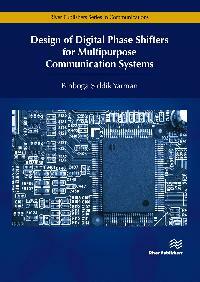 Therefore, this book is devoted to design of digital phase shifters for various communications systems. In the good old days, phase shifter design requirements used to demand narrow bandwidth with no physical size constraints. 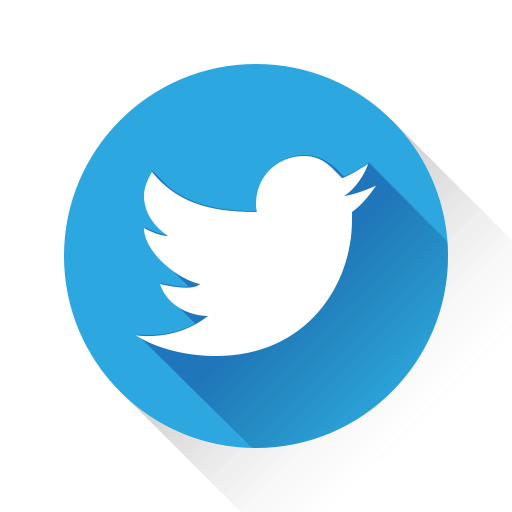 Nowadays, they must be compact and suitable for Very Large Scale Integrated Circuits (VLSI) or Microwave Monolithic Integrated Circuit (MMIC) implementation with Wide Phase Range (WPR) and Wide Frequency Band (WFB). Since the 1980s, the author has been designing digital phase shifters for various applications. He started to work with loaded lines phase shifters, and then employed branch line couplers to achieve wider frequency bands. In order to reduce the physical size, he used a 3 element Symmetric LC ladder based T or PI configurations. In order to achieve broad frequency band with large phase range, usage of LC lattice structures is inevitable. Lately, the author designed phase shifters using both lowpass and highpass LC ladder and lattice based switched-structures, which are suitable for monolithic implementation. In the course of design, MOS transistors were employed as switching elements. This book includes several novel digital phase shifter topologies, which provides wide phase range and wideband operation. For each topology presented, explicit design equations are provided and programs to assess the electric performance of each topology is developed in a MatLab environment. It is expected that the reader will be self-sufficient to design and implement the digital phase shifters topologies presented in this book.